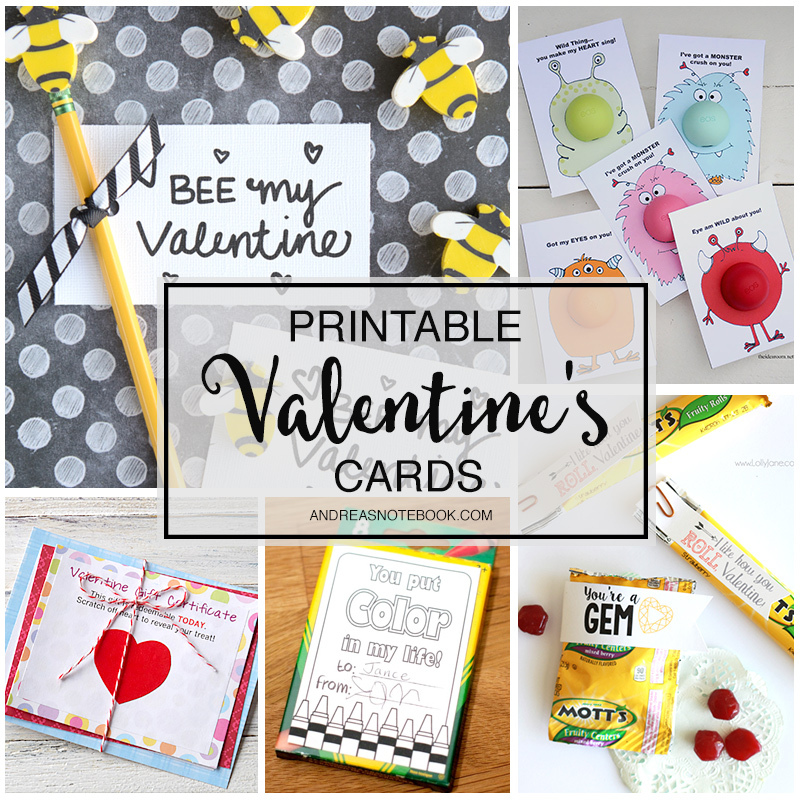 Printable or store bought Valentine’s cards have their place. We’ve used them many years. But sometimes it’s fun to make a handmade card for something special. 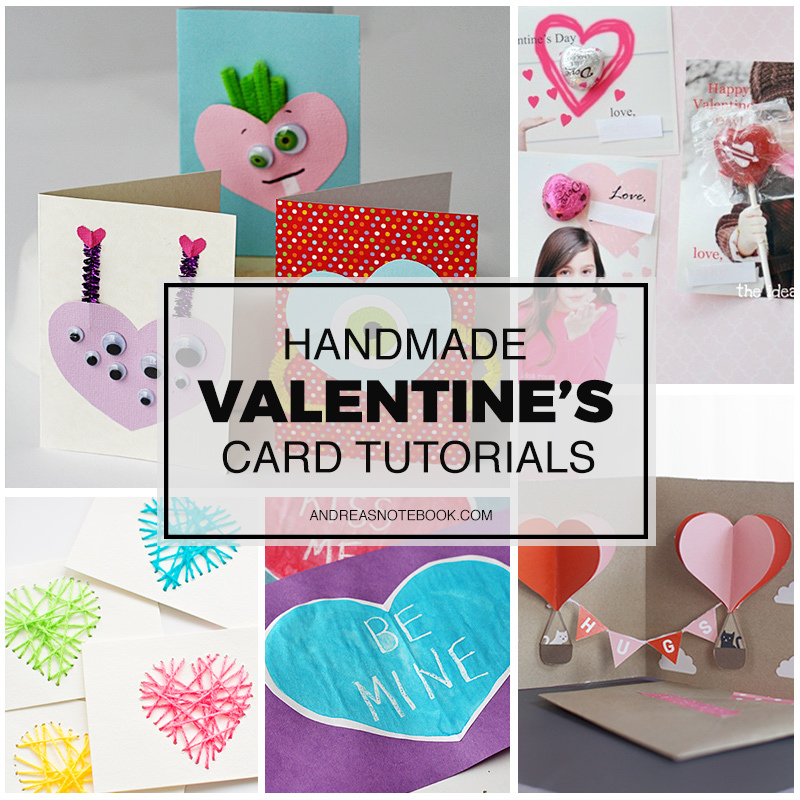 These Valentine’s Day cards have tutorials so you can make your own just like them! 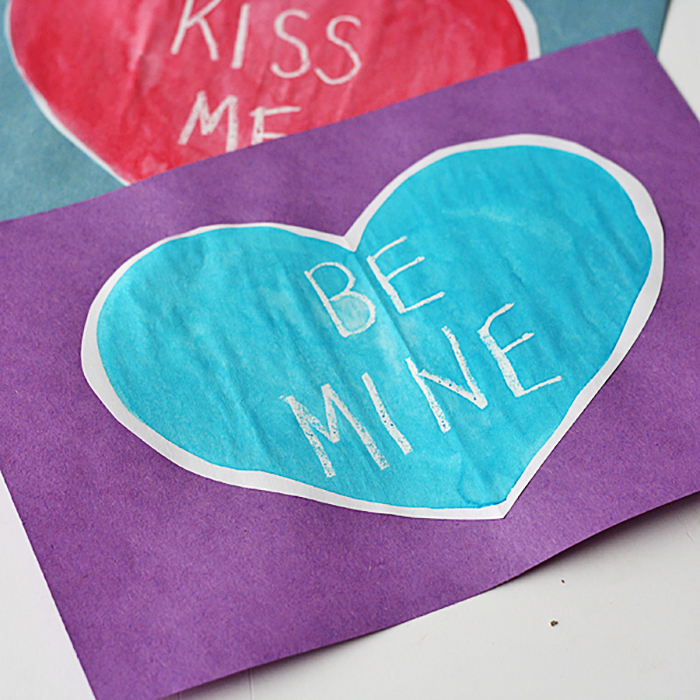 Make your own Valentine’s Day cards with one of these tutorials. My favorite is the pop-up card. 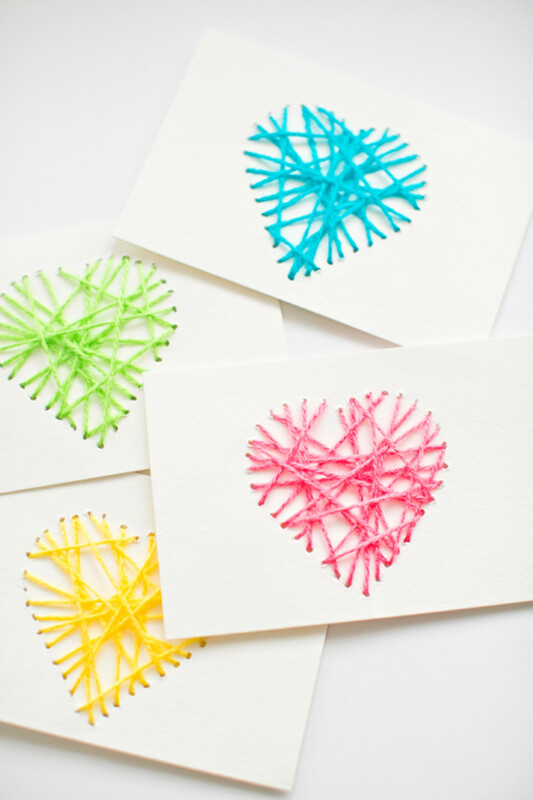 But I know my kids would love making the stitched hearts card. 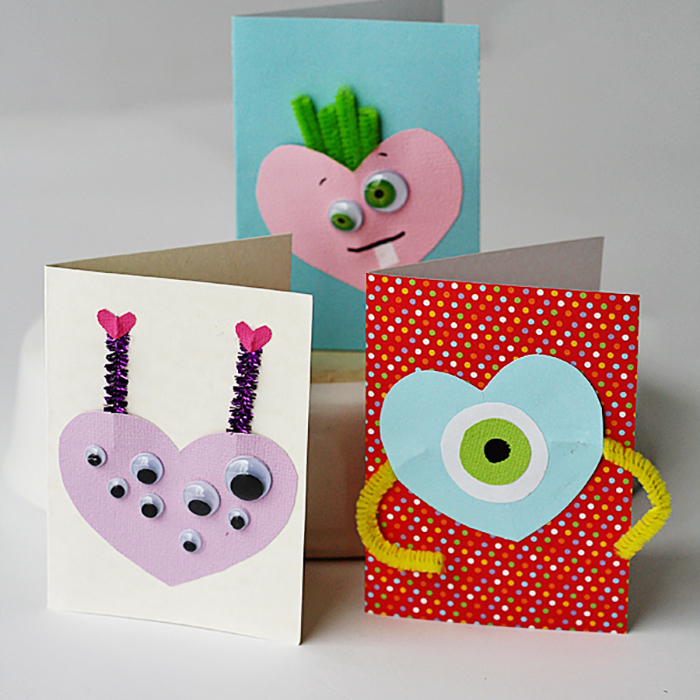 DIY Monster Valentine’s Cards : Crafts By Amanda // Find out how to make these adorable little monsters! Perfect for boys and girls. I love that they can each be unique. 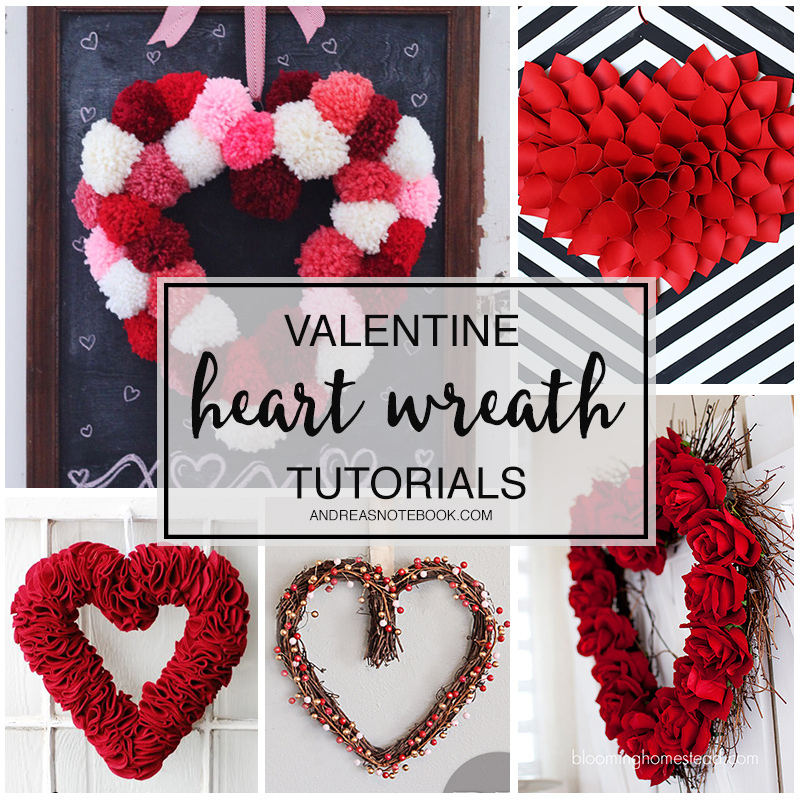 Kids could have hours of fun making these. 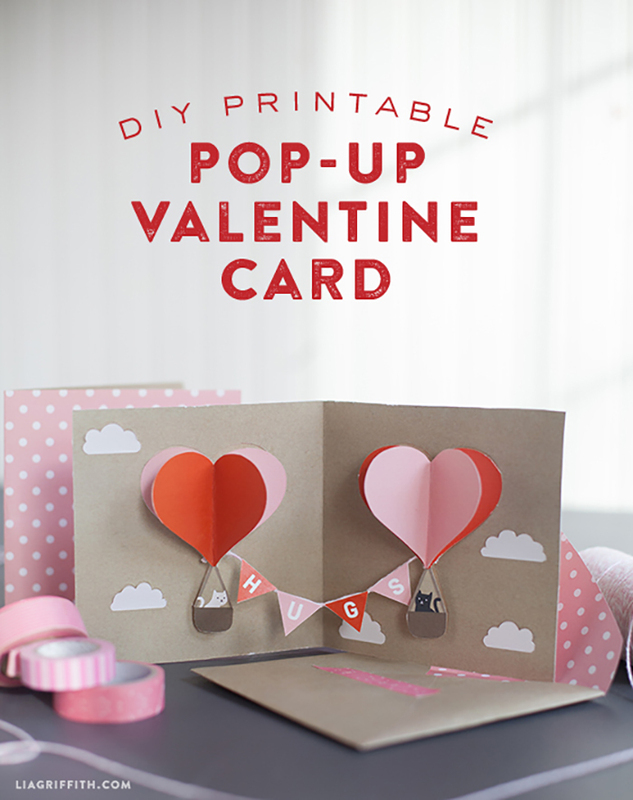 Valentine Popup Card : Lia Griffith // Lia Griffith never disappoints! This card idea is so adorable! If you only need to make a few cards this would be a lot of fun! They’re really beautiful. 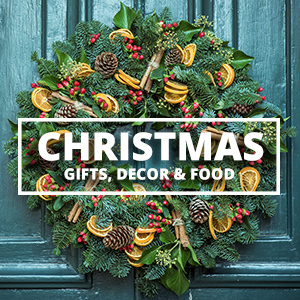 Make sure you give these to someone who really appreciates cards! Stitched Heart Card : Hello, Wonderful // This is a really clever card for older elementary school kids to make (or younger ones with help). 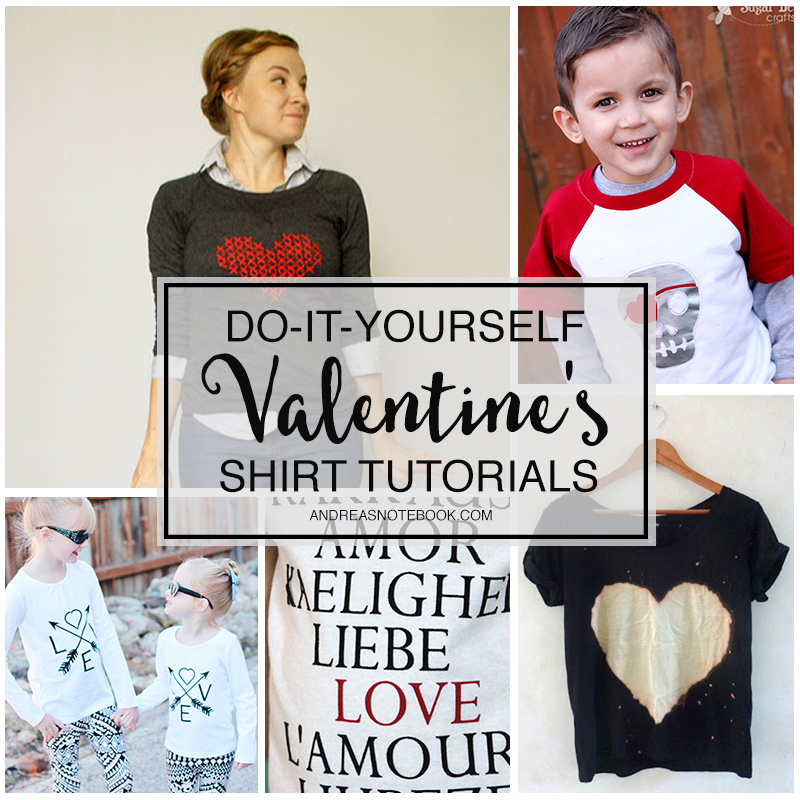 I love that it includes some hand sewing! 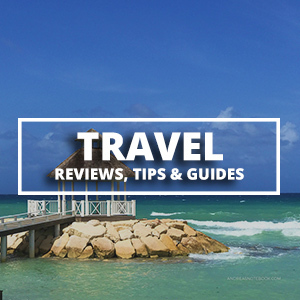 It reminds me of string art and that’s really popular right now! 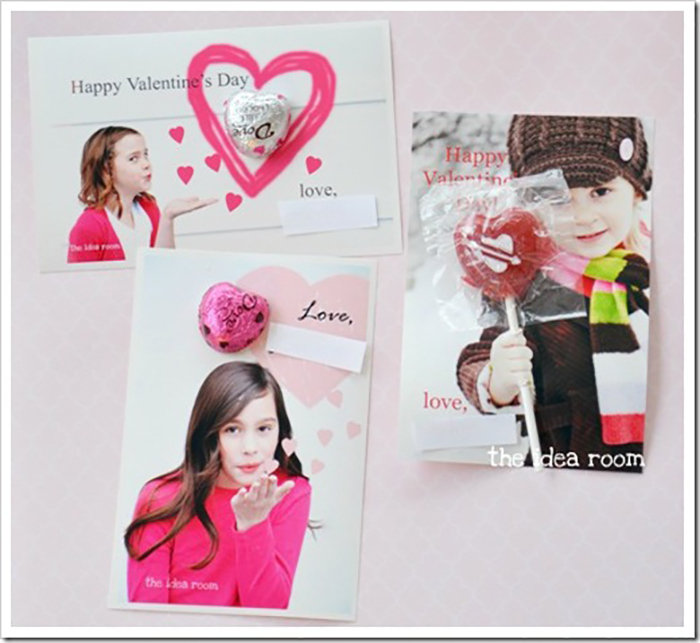 Photo Valentine’s Day Cards : The Idea Room // These are a really fun idea. We’re received a few like this in the past and they’re really cute! 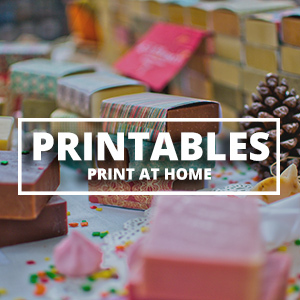 Print at home or from your favorite photo printer. 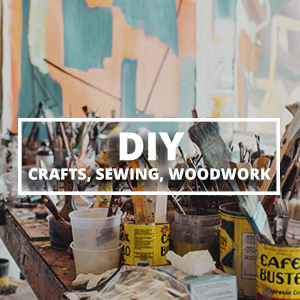 Secret Message Card : Crafts By Amanda // Make a secret message for the recipient to paint and uncode! This is really fun for preschool aged kids! It might be fun to include a mini watercolor set with these. Or even just a single paintbrush. 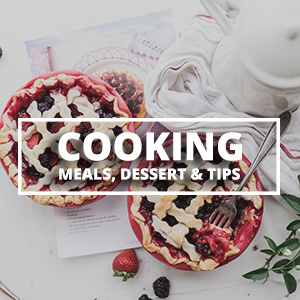 « 43 Favorite Organizational Tools + a Chance to Win $750! !